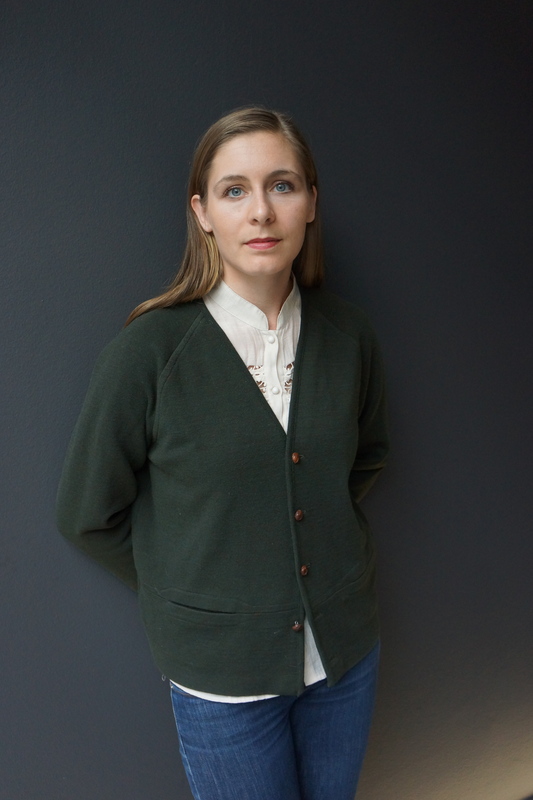 Eleanor Catton MNZM (born 24 September 1985) is a Canadian-born New Zealand author. Her second novel, The Luminaries, won the 2013 Man Booker Prize. In January 2015, she created a short-lived media storm in New Zealand when she made comments in an interview in India in which she was critical of "neo-liberal, profit-obsessed, very shallow, very money-hungry politicians who do not care about culture." Photo by NZatFrankfurt (Flickr: DSC04321_2) [CC BY 2.0 (http://creativecommons.org/licenses/by/2.0) ], via Wikimedia Commons.